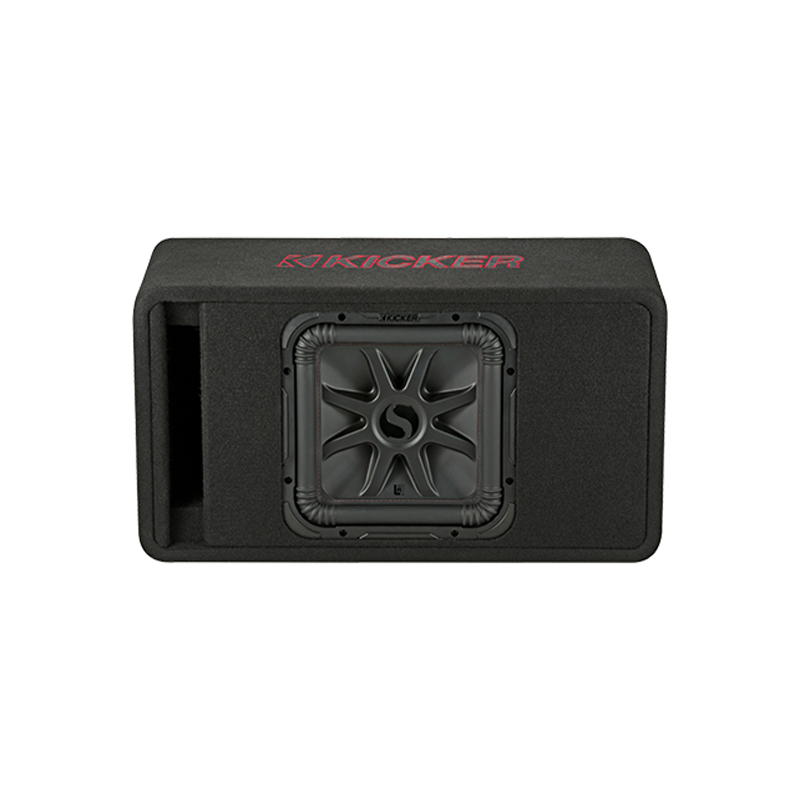 Solo-Baric® L7R™ Loaded Enclosures are the perfect plug-and-play solution for your truck, SUV or sedan. 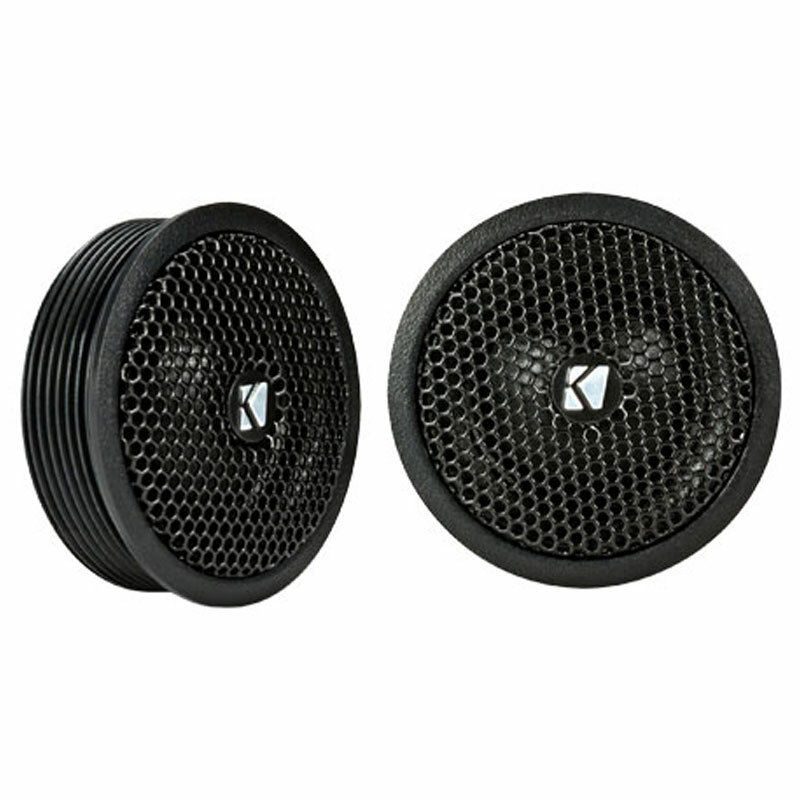 Choose the thunderous 1,200-watt, 12-inch dual sub enclosure or one of three single sub models. KICKER’s L7R square-sub technology gives you up to 20% more cone area than a round driver. Combined with KICKER’s patented ribbed corners, UniPlate™ solid pole piece and backplate, and injection-molded SoloKon™ cone system, you move more air and get more distortion-free bass – with the most innovative sub in the industry. 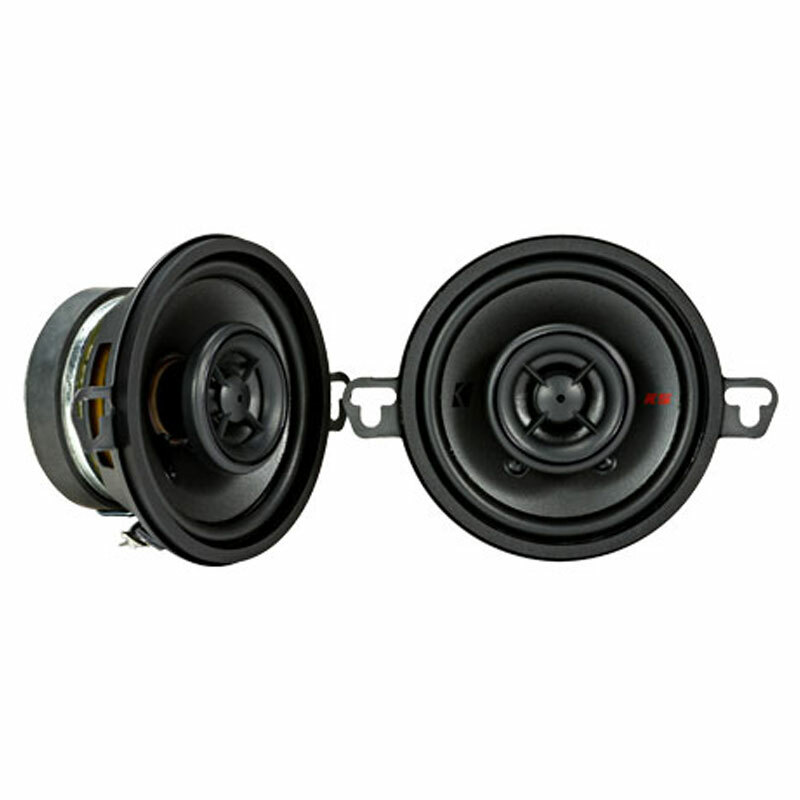 Click here to learn more about the L7R Subwoofer. Each L7R sub box is engineered to exact specifications, so you get world-class sound quality in a ready-made enclosure. You’re just minutes away from the best bass you’ve heard! 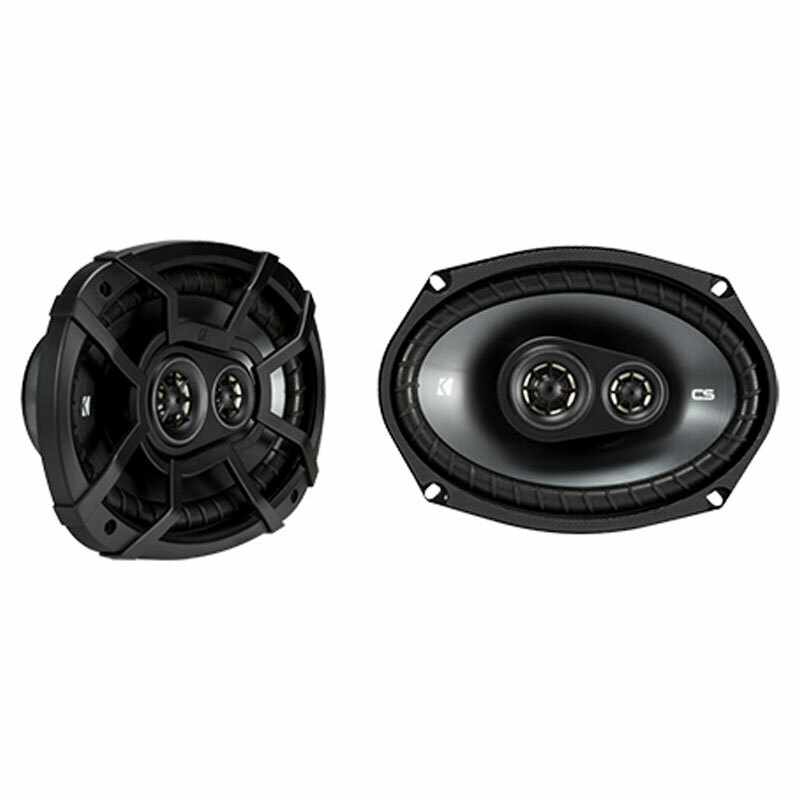 The VL7R10 and VL7R12 feature a trapezoidal back, made to fit snugly against the back seats in your trunk. Truck owners will love the fit of the flat TL7R10. You get more bass with zero wasted space. The L7R ports are engineered to deliver smooth, powerful bass without the “huffing” sound you experience in inferior port designs. All L7R enclosures are engineered with extensive internal bracing, thick MDF construction and rounded corners. The KICKER logo is custom embroidered on thick black carpet for protection that lasts. Serious bass never looked – or sounded – this good!